Alisha Farrell. Student & Travel Blogger. The little known city of Haarlem is located just outside Amsterdam and whilst it may not be everyone’s first choice, if you love medieval cobbled streets and gabled houses, as well as historic landmarks and picturesque scenery then it’s an absolute must see. I must admit, if it wasn’t for my uncle’s living there, I would never have heard of the place – never mind visited it. However, I couldn’t be more grateful for the experience. 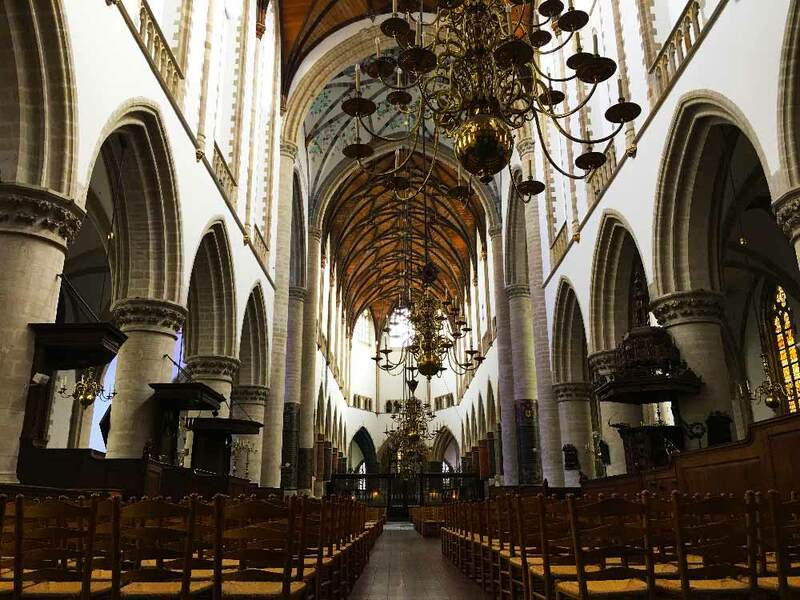 A highlight of my trip was seeing and exploring St. Bavokerk, a truly magnificent and breath-taking church located in the Grote Markt, the central market square in Haarlem. A remarkable and equally eerie place with its floor consisting purely of gravestones. There are 1500 gravestones, according to the leaflet I grabbed before entering, with the oldest dating back to the fifteenth century. If that doesn’t scare you or even attract you to such a place. What will? 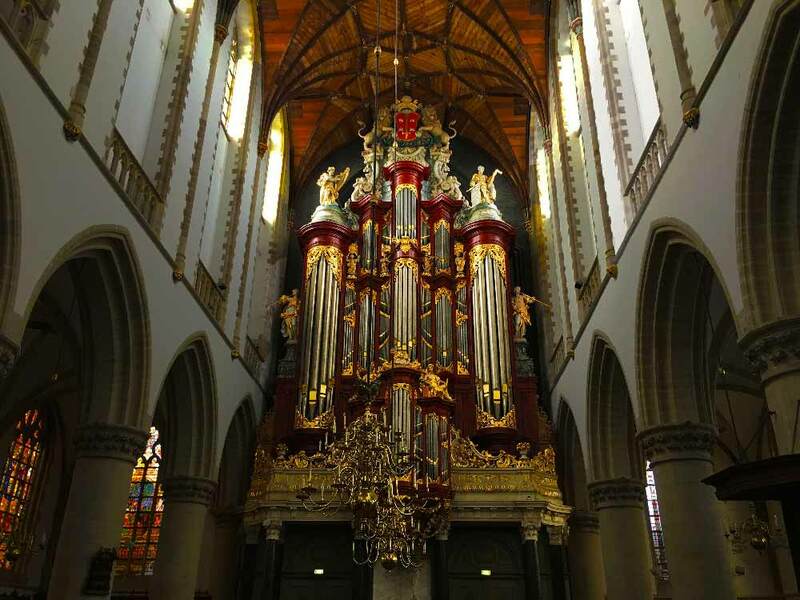 Equally impressive but less frightening is the fact that in 1766, this is for you history and music lovers, Mozart, who was only 10-years-old at the time, played the Christian Muller Organ – an incredible organ that contains 5068 pipes and stands at almost 30 meters high. As well as the beautiful sights, Haarlem is full of restaurants, bars and quirky cafes. 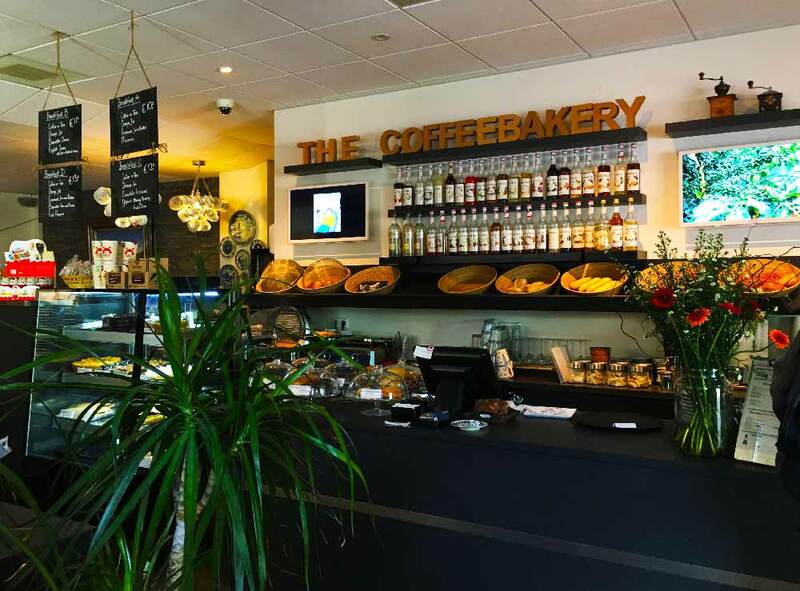 Just a 2-minute walk from my hotel, Ambassador City Centre Hotel is the Coffee Bakery. A small and rather quiet café that was vegetarian friendly. I often ordered apple juice and croissant for about £5.40. A little pricy perhaps but the food was extremely delicious. I loved the feel of the place and would definitely go back for my breakfast or lunch again. Another unique and quirky food place was The Vishandel In Den Uiver, a former fish market transformed into a popular Tasting Room. Fun fact; The Tasting Room is named after the legendary ‘DC-2’ one of the most successful aircrafts in history. The light inside, from the table candles, is dim, which heightens the jazzy atmosphere and the layout is very vintage and distinctive. It’s all very minimal yet equally hypnotic. A variety of beers, wines, vodkas and rums are on offer, to accompany their snacks, which included cheese boards – something Amsterdam is known for, Focaccia with dip and, for vegetarians, smoked sausage Flammkuchen. 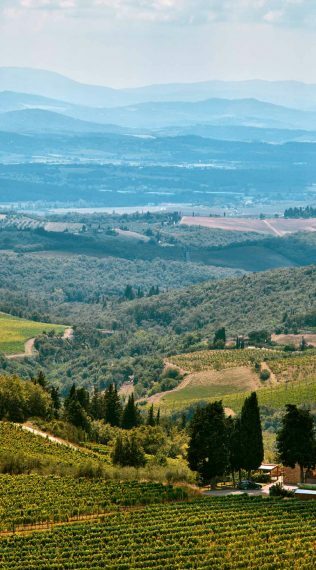 Overall, I found this to be an interesting and charming place that is definitely worth the visit. For those not interested in alcohol, with more of a sweet tooth, the perfect café is The Chocolate Company CHCO Café. I ordered a fascinating Hotchocspoon, with endless flavours from Toffee Temptation to Amaretto Macaroons. They not only have chocolate on a stick but fun chocolate spreads too, such as Crisp Hazelnut, white ivorie crisp, bourbon vanilla and caramel. It’s a chocolate lover’s heaven. Again, the pricing was slightly on the expensive side yet completely worth it. 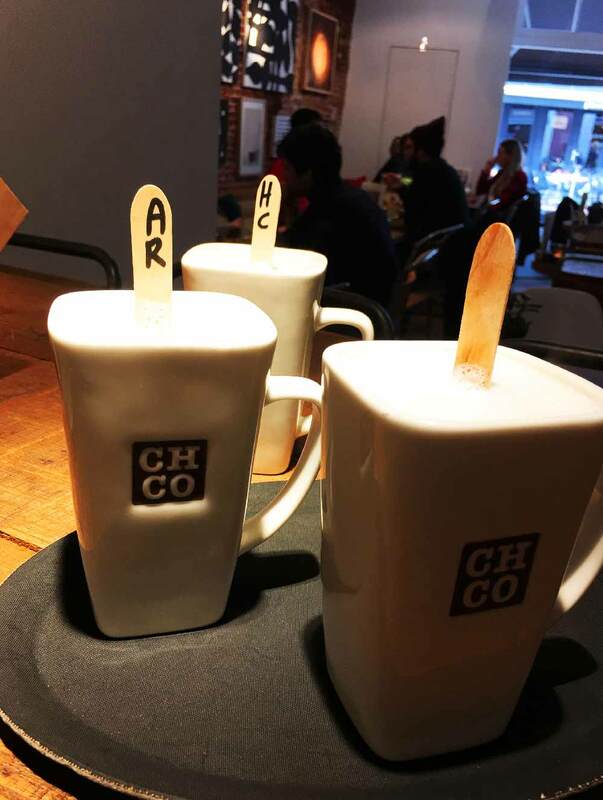 The Hotchocspoon ranged from 2.85 to 15.95 euros for a gift pack. It was all highly amusing and wonderfully tasty. Another restaurant I would recommend is La Place – the perfect cafeteria with a range of delicious food to choose from and if you sit near a window you have a beautiful view of Frederikspark. If you want to eat in a place that serves typical British food, then Tierneys Irish Pub is the place for you. You can get Eggs benedict, a vegetarian breakfast and a variety of beef and chicken burgers to go with your Guinness. Ideal for those who aren’t interested in trying Dutch food such as the stroopwafel and raw herring. Ultimately, the pub isn’t too pricey and offers a variety of food for everyone. Finally, if you are an animal lover, Frederikspark is definitely a place for you. A remarkable, picturesque park, excellent for all ages and a perfect place to walk and chill on a sunny day. It’s beautiful even when the weather’s not so good. It was crisp and refreshing when I was there and importantly! It’s all free. My favourite part was seeing the llama’s, goats, donkeys, horses, rabbits, deer and chickens in the petting zoo. The animal’s keepers even allowed the goats to roam around freely to mingle with the walkers. Something that made the whole experience a lot more personal. I was amazed by this and even got a few selfies as proof. It’s no wonder a lot of student holidays revolve around the cheap and cheerful Greek or Spanish islands. But has Bulgaria ever crossed your mind? A student’s insight. 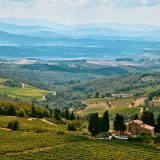 Italy’s Veneto region offers young adventurers history, beauty, romance and opportunity and there has never been a better time to become part of a renaissance led by young people. Why not combine a summer camp, or a PR and Marketing Internship in New York, or a Finance Internship in Chicago, with a trip to some of America’s “awesome” National Parks.